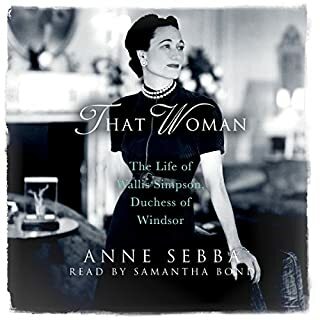 Beautifully narrated could listen to straight again now . 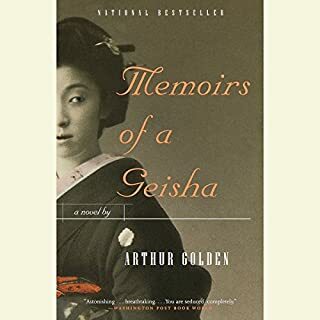 Beautiful read. Very interesting and fullif unknown historical facts . Still can't say I have any sympathy for Wallis or the fate that befell them. 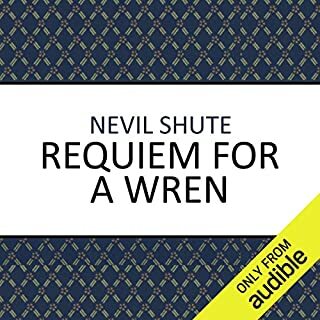 Nevil Shute classic so beautifully crafted story and narration could not be bettered. 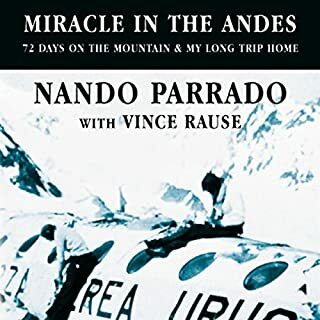 Nando Parrado was unconscious for three days before he awoke to discover that the plane carrying his rugby team, as well as their family members and supporters, had crashed somewhere deep in the Andes. Many were dead or dying. Those who remained were stranded on a lifeless glacier with no supplies and no means of summoning help. Struggling to endure freezing temperatures, forced to eat human flesh to avoid starvation, Nando resolved that he must get home or die trying. Well read and heartbreaking and inspiring account . Honest to the core. Very interesting prologue from the author. 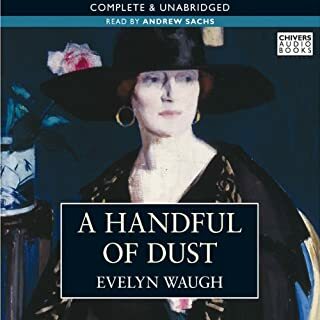 From sleepy rural England to decadent London and the jungles of Brazil, Waugh describes the fortunes of Lady Brenda Last and her husband Tony, as her infatuation with the man-about-town John Beaver leads to the break-up of her marriage.